Dundee has scooped another accolade after being named one of the top 10 city break destinations in the UK by an influential travel magazine. Plans to create a "pop-up" bar outside a former bank are a blatant attempt at "cashing in" on the success of the Dundee Dance Event, it has been claimed. 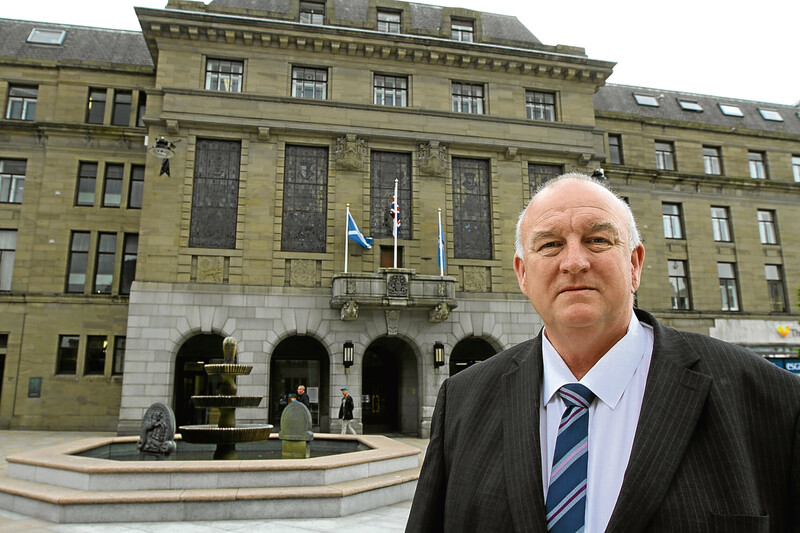 The chairman of Leisure and Culture Dundee, the arms length body which runs leisure facilities in the city, is to retire this year. An Edinburgh councillor who was forced to apologise after disparagingly referring to "bloody Dundee" has said the city now serves as an example of successful regeneration. Dundee has scooped another prestigious award by being named Scotland’s Best Place to Live 2019. The manager of Monifieth McDonald's has said it is a "miracle" no one was injured when a group of youths caused an aerosol can to explode inside the restaurant.